Your voice has been taken. A city that was on the brink of enlightenment crumbles at the hands of an oppressive force. However, the flaw in the mesh network that links and controls all minds in the city is that there is no way to break the connection between heart and mind. It can only be buried. As citizens are reminded of who they are and what they stand for, truth is unearthed through a musical uprising that fights for the return of your voice, the release of your thoughts, and the truth of your words. 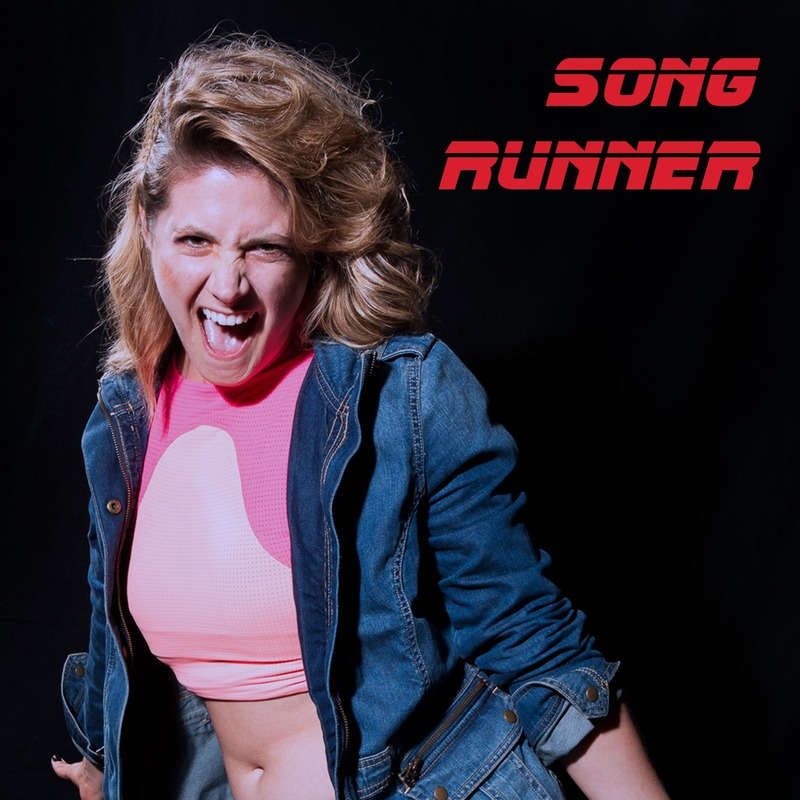 This is everything a Song Runner fights for. 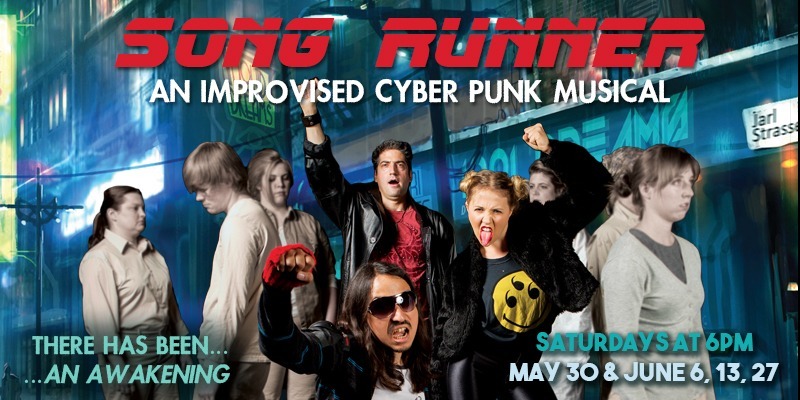 Song Runner: An Improvised Cyber Punk Musical. Saturdays at 6pm May 30th and June 6th, 13th, and 27th.